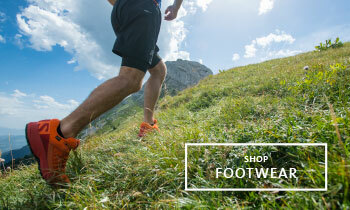 Scarpa's heart remains loyal to the rigours of the mountains. 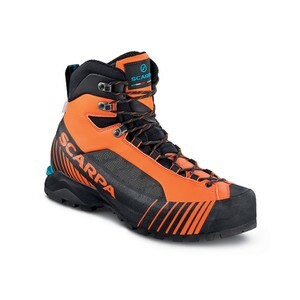 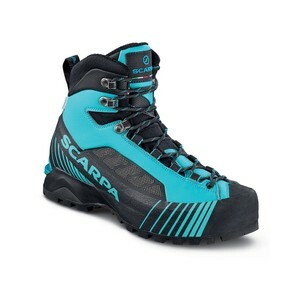 Scarpa has honed their skills and worked alongside top-end mountain athletes to deliver the best in footwear technology and style. 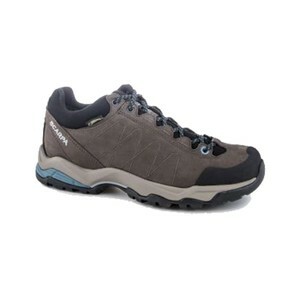 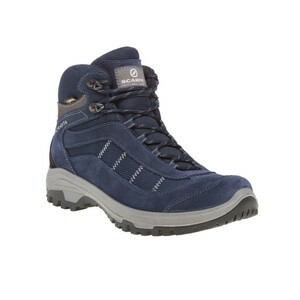 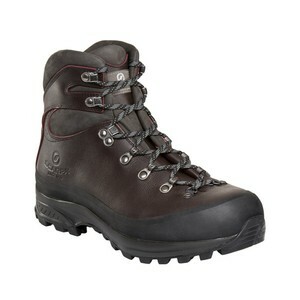 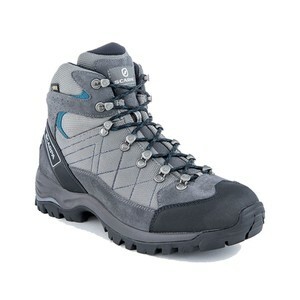 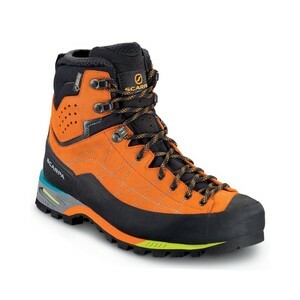 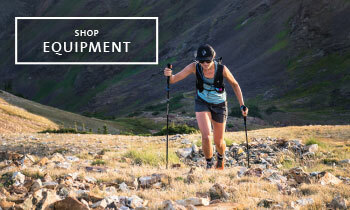 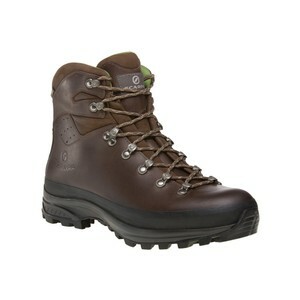 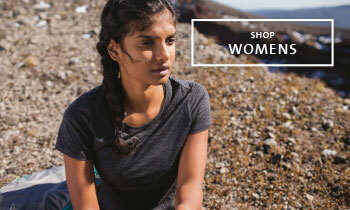 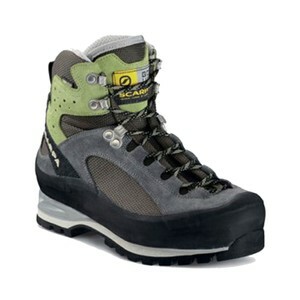 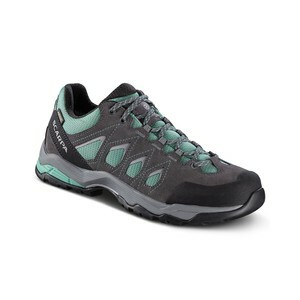 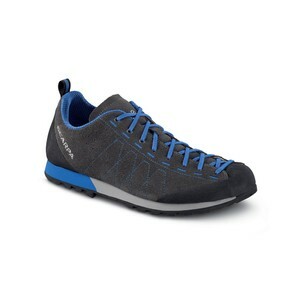 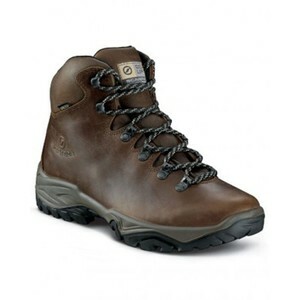 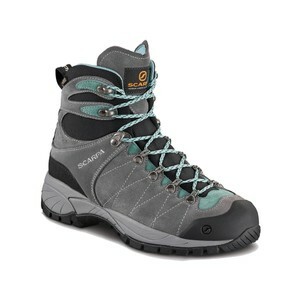 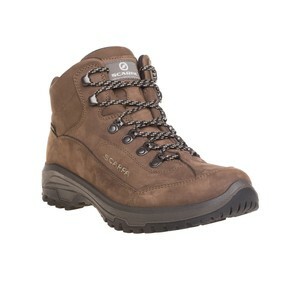 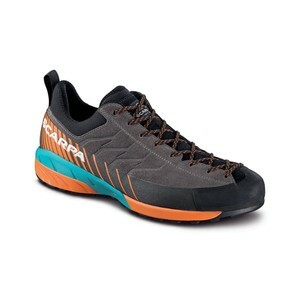 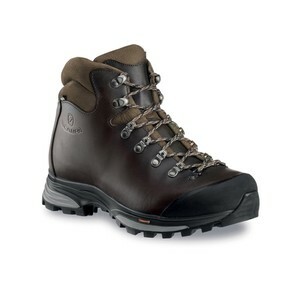 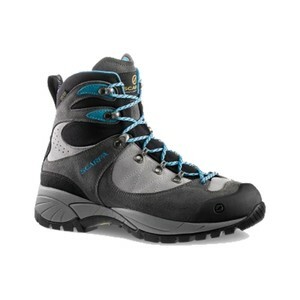 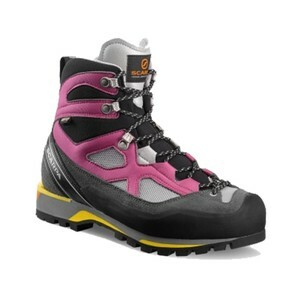 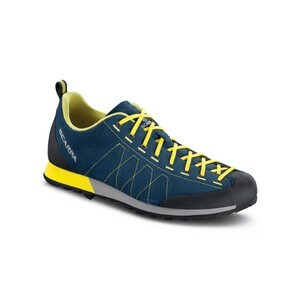 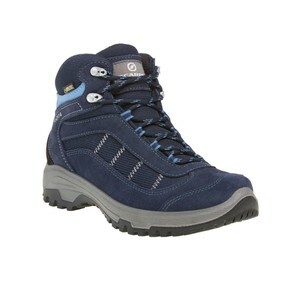 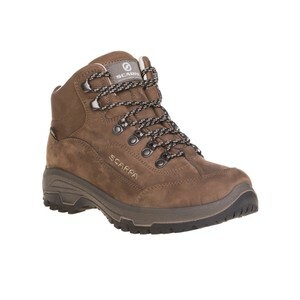 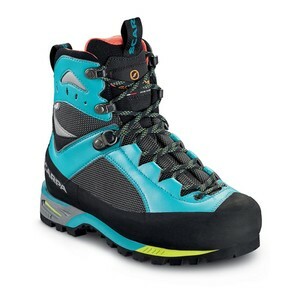 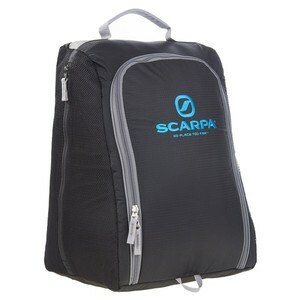 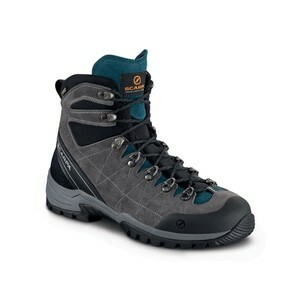 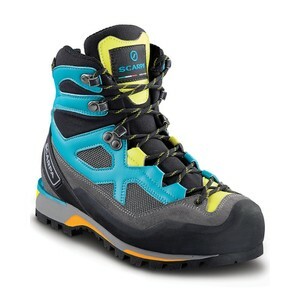 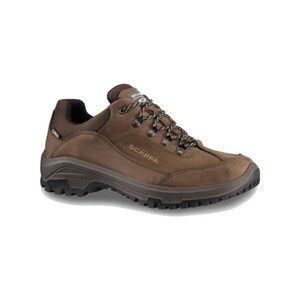 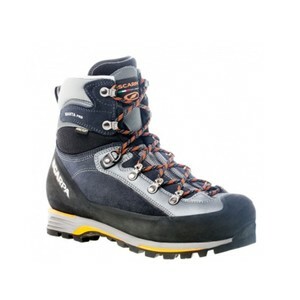 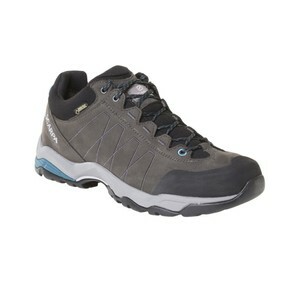 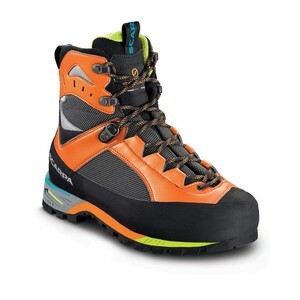 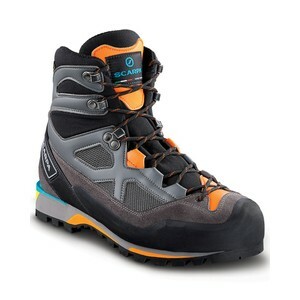 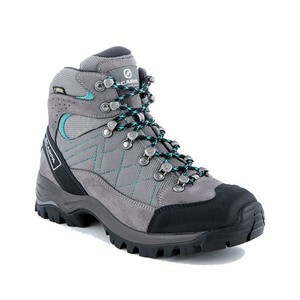 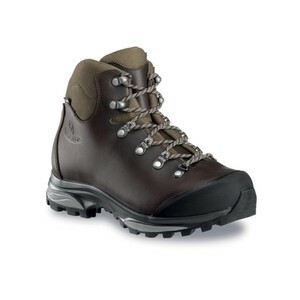 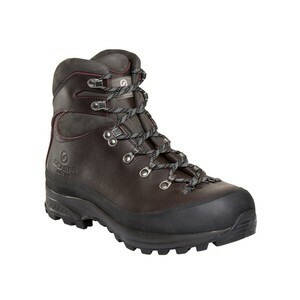 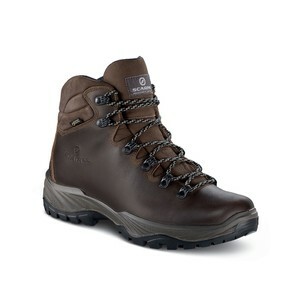 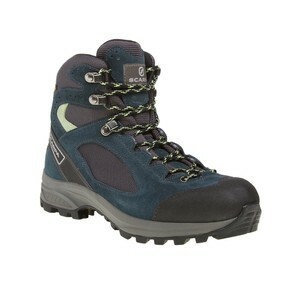 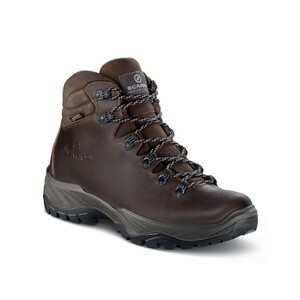 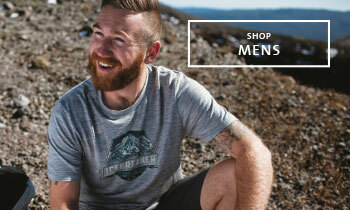 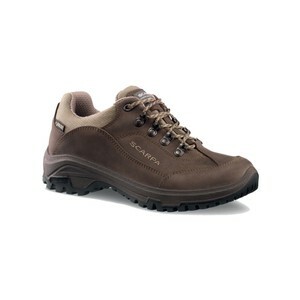 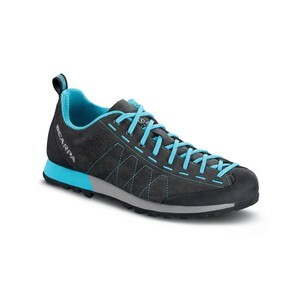 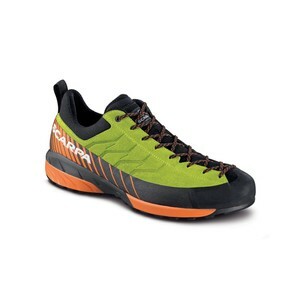 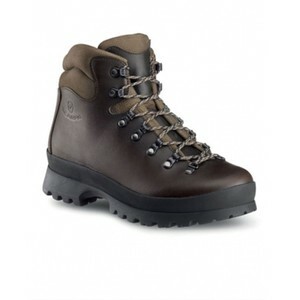 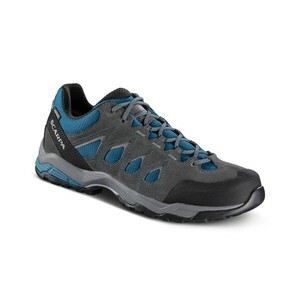 We are proud to stock their hardwearing, comfortable and innovate range of mountaineering boots and approach shoes.